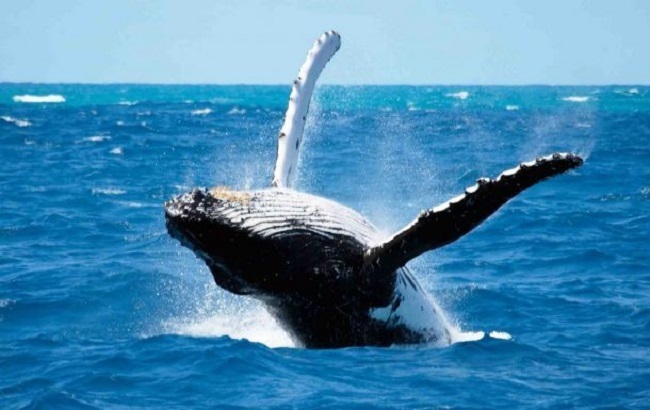 Between August and November, the chance to see whales in Cape Town brings large numbers of visitors to various whale watching ‘hotspots’ across the peninsula. Whale Season is an amazing time of year, when Southern right whales come to breed and calve within the coastal waters and bays in the southern tip of Africa. While certain places are better suited to enjoy some seriously good whale spotting, there are many places across the city that offer a chance to see a quick glimpse of a whale. Where are the best places in Cape Town to see whales, and how can you get the most out of your whale watching encounters? Let’s take a look, shall we? * Try a whale watching tour. Sure, you can head out to Hermanus or somewhere else and look out for these amazing mammals on your own. But a tour gives you a far, far deeper experience. You will have the chance to learn more about this species of whale, along with the history of whaling in South Africa and many other interesting factors. Experienced whale spotters will also show you what to look for, while a typical boat cruise on this type of tour will get you far closer to the action than you ever could get on land. 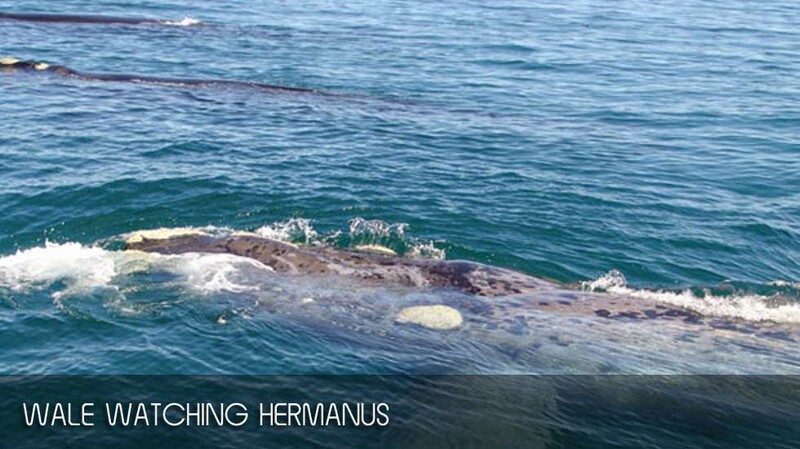 Our Whale Viewing Tour is a great place to start, offering a full day tour that includes transfer to Hermanus and back. 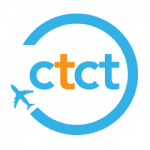 * Take a cruise to False Bay. The False Bay coast is another place that is excellent for spotting whales during season. Kalk Bay is particularly lovely during this time of year, with a number of cafes, restaurants and bars situated right near the water. If you look closely, you will be able to see whales breaching out of the water, or blowing a few bubbles as they gracefully come to the surface every now and then. As a nice bonus, it’s also a great place to enjoy seafood or browse all of the amazing art galleries and interesting little shops found along the Main Road. * Plan a getaway to the Garden Route. Along with Hermanus, there are many other fascinating towns along this coastal route, which are ideal for whale spotting as well as adventure sports, shark diving and other activities besides. Plan a stay in Hermanus for a few days, visit nearby towns such as Mossel Bay or Rooi Els, and then drive back on the coastal road through Gordon’s Bay to take in some of the magnificent views that abound in this region. Check out our range of Overberg and Garden Route accommodation to get ideas on planning a holiday here. Keen to learn more about Whale Season in Cape Town? View our posts from previous years over here and over here. We would love to hear about your experiences with seeing whales in Cape Town. Have you ever seen one of these gentle giants on a holiday here? Share your thoughts and let us know!